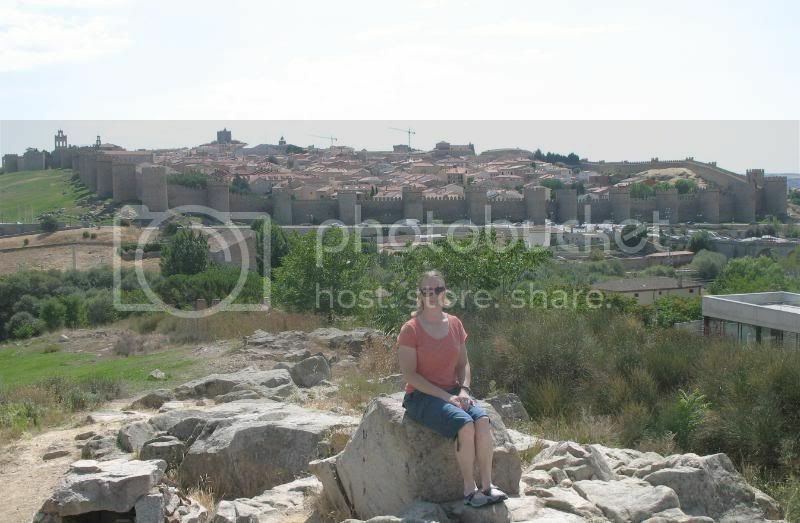 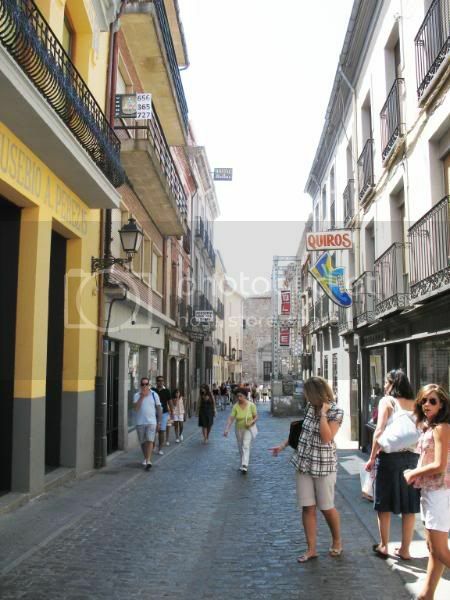 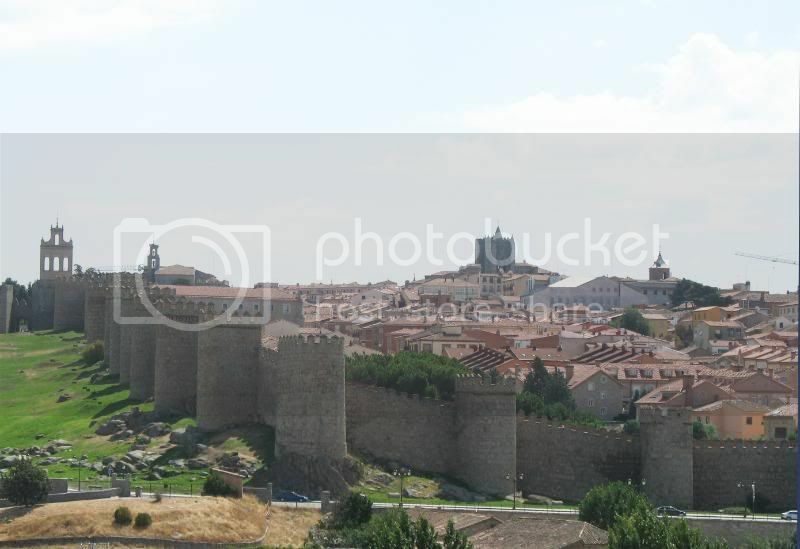 From Salamanca, we headed back East, stopping in the charming medieval town of Avila. 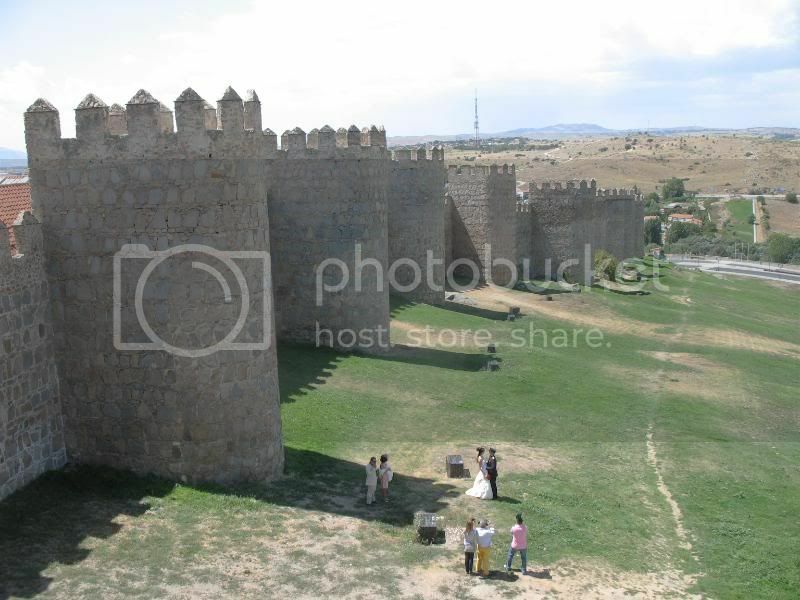 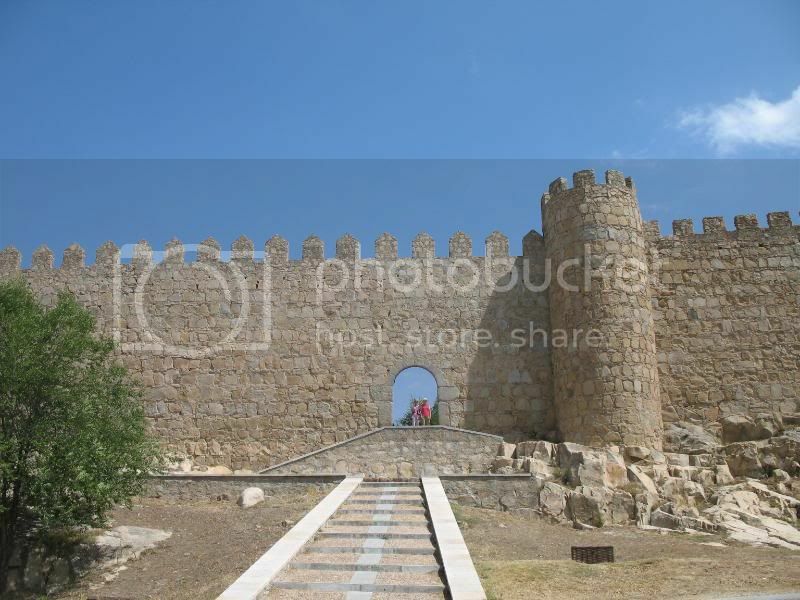 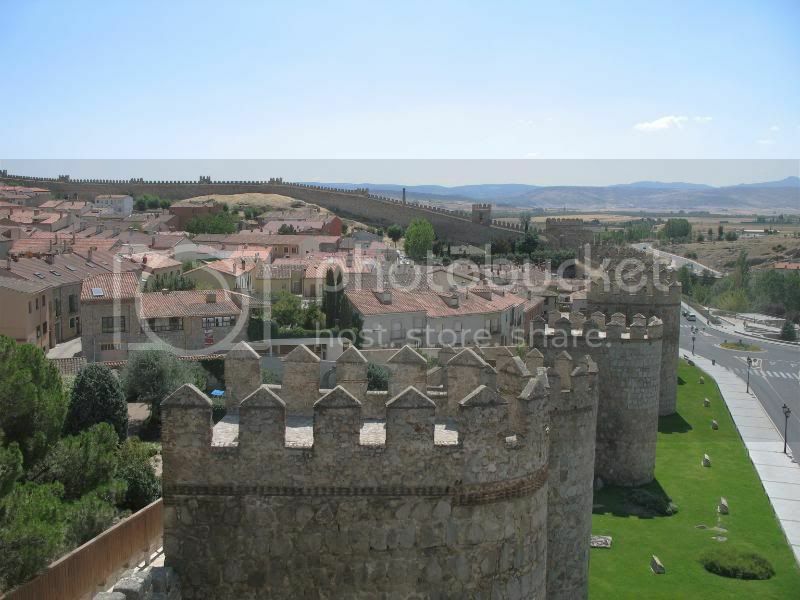 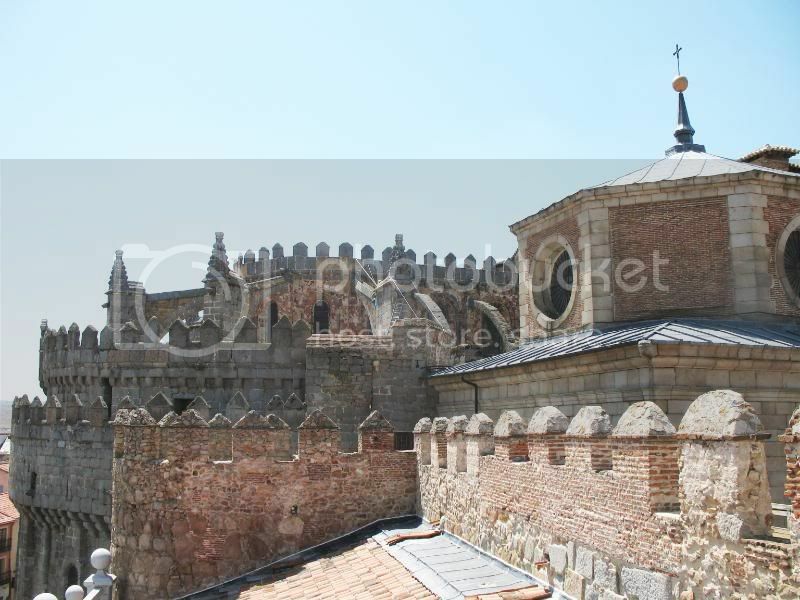 Avila is most recognized for it’s magnificent medieval walls. 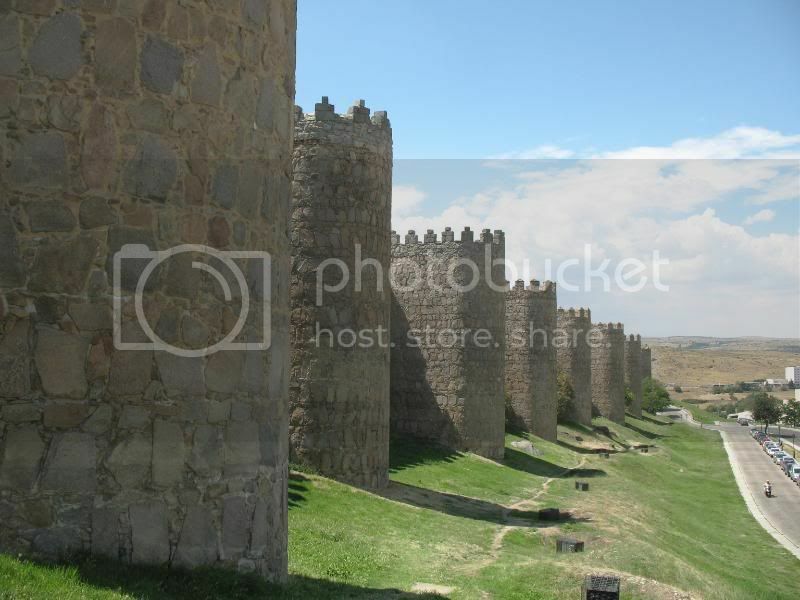 Build of brown granite around 1090, these walls are distinctive, being one of the few remaining walls that still encircle an old city. 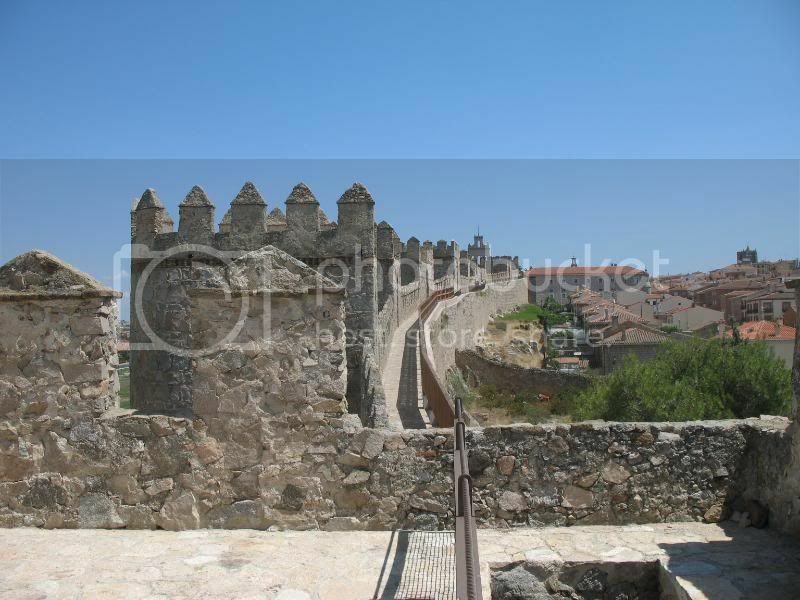 Some of the best views of the walls can be seen from an area called “Quatro Postes”. 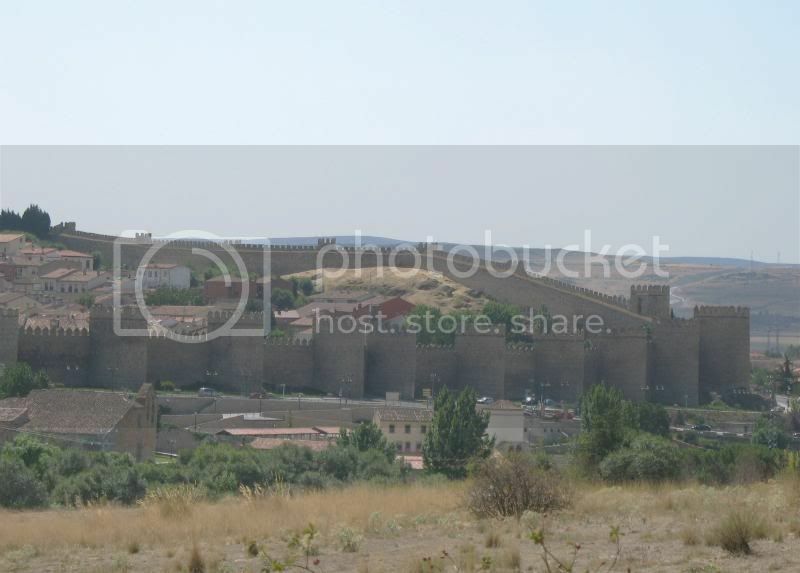 Even from afar, you can feel the enchantment of this historical village. 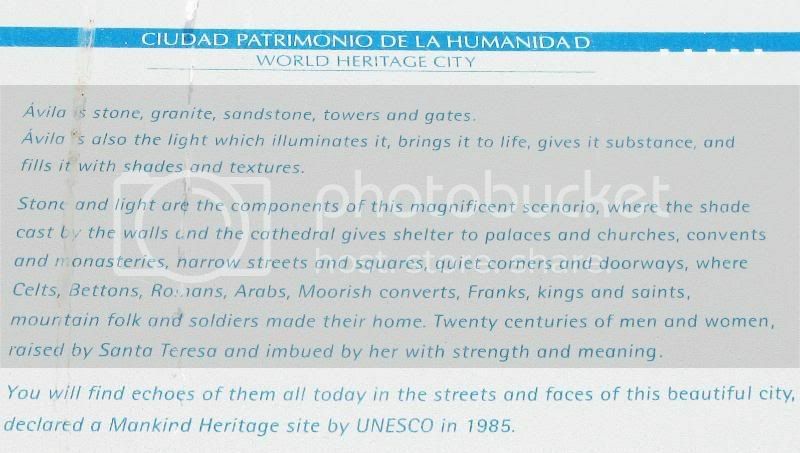 Even UNESCO felt the enchantment of this marvelous place. 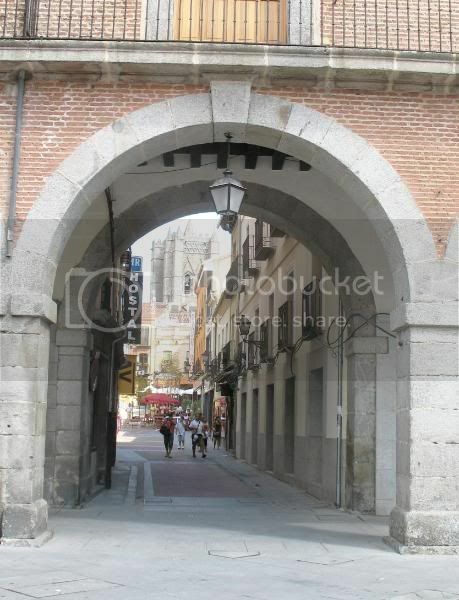 Puerta de Santa Teresa, one of the nine gates that allow entry into the center, named after the Catholic patron saint who was born here. 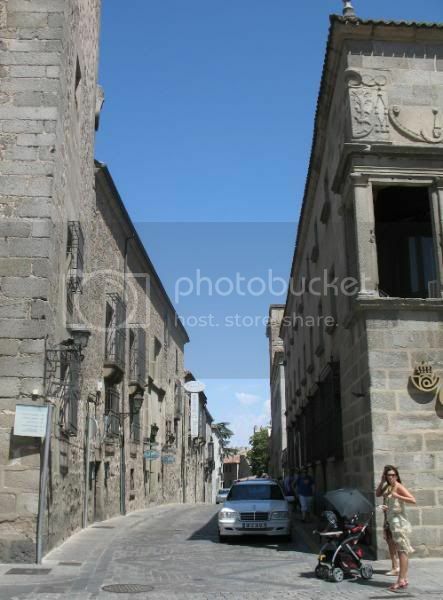 Avila charmed me with its twisty streets and friendly people. 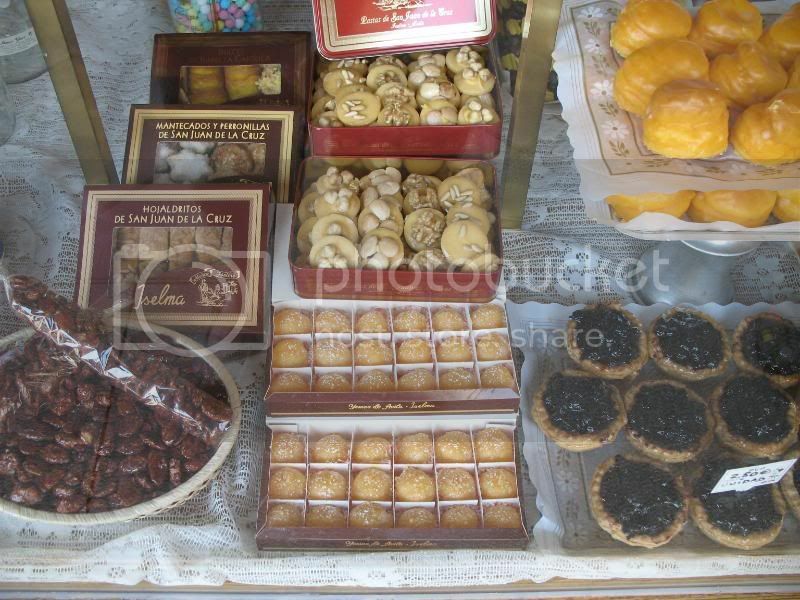 Around ever corner there was a new delight. 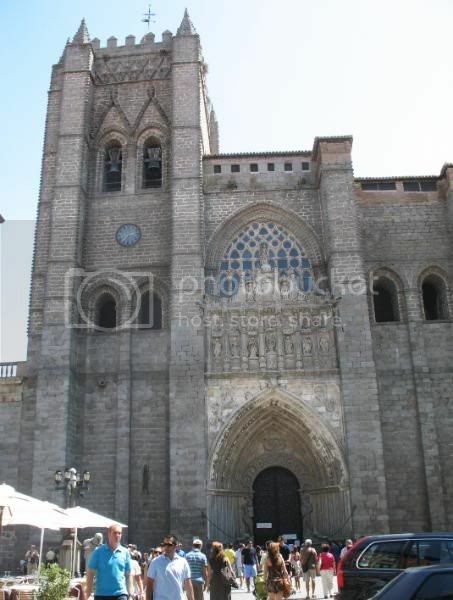 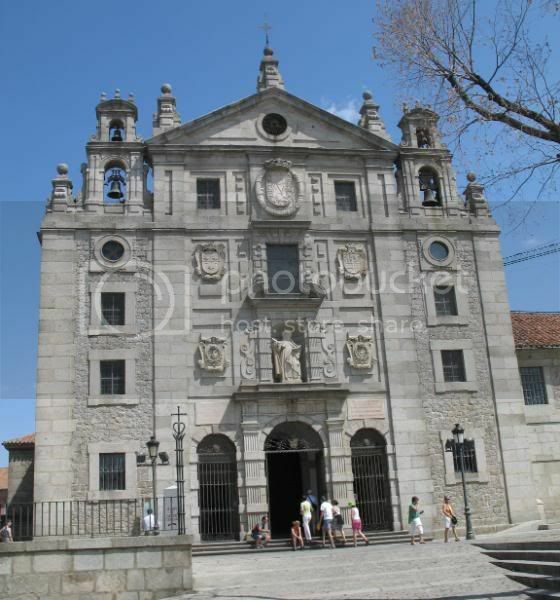 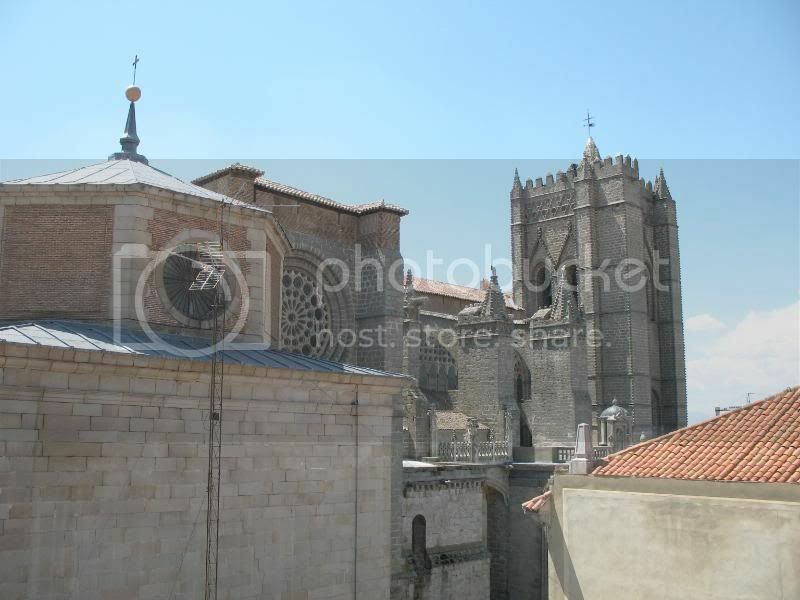 The Gothic Catedral de Avila was built into the city walls in 1091. 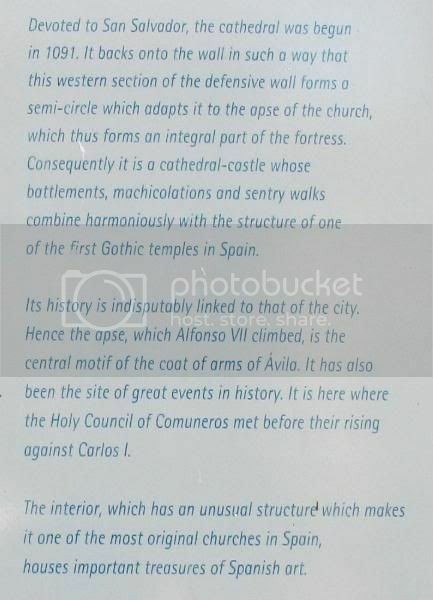 I’ll let the sign that was near the Cathedral itself tell the story. 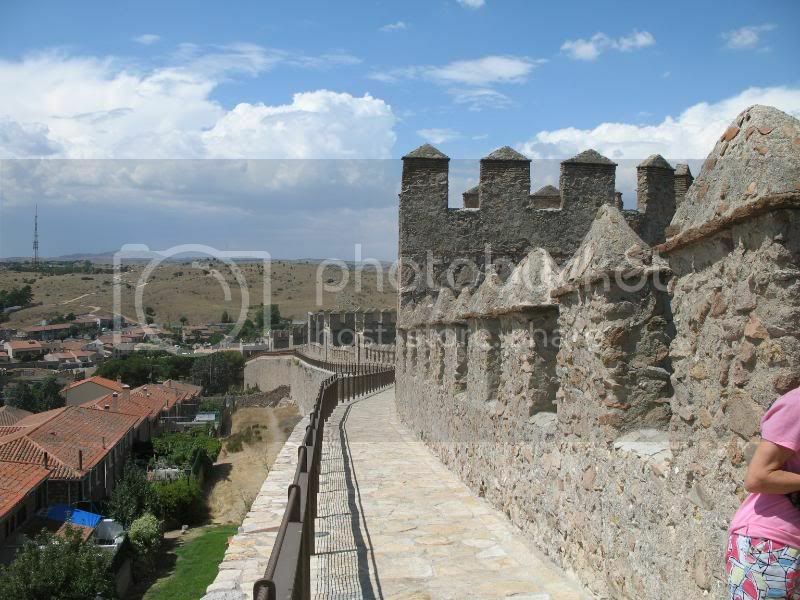 But the most magnificent thing about Avila is being able to walk up on the walls themselves. 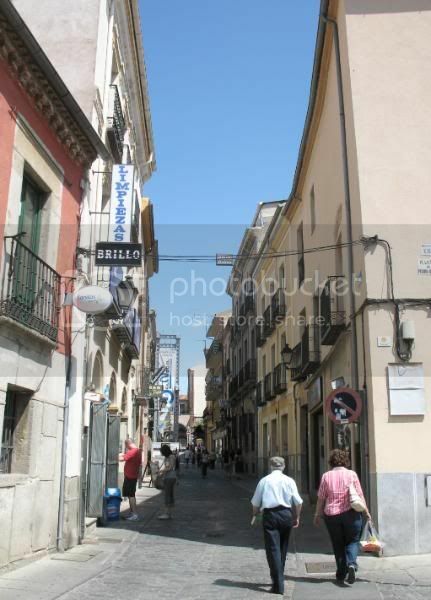 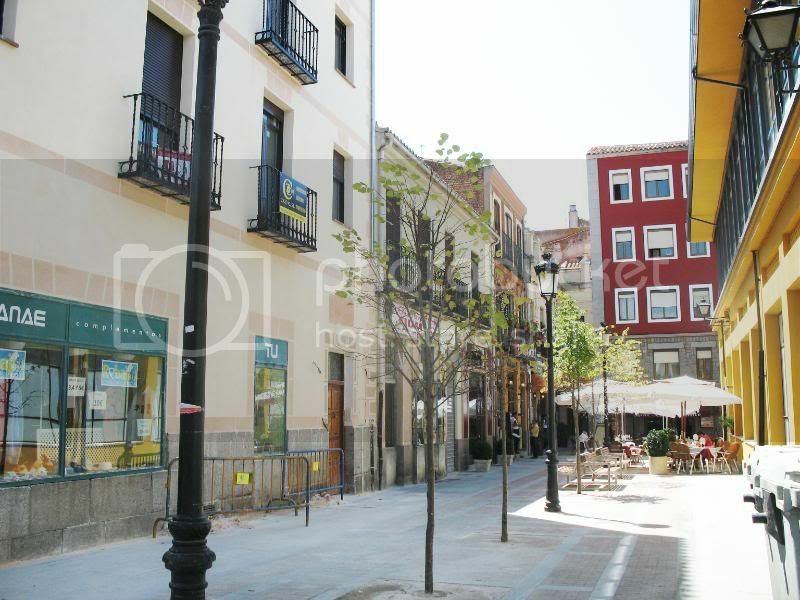 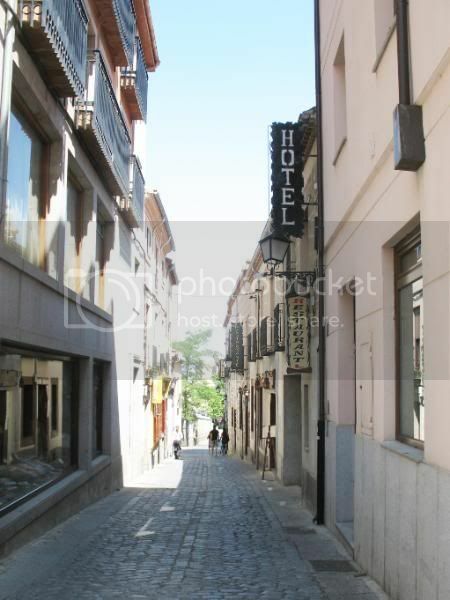 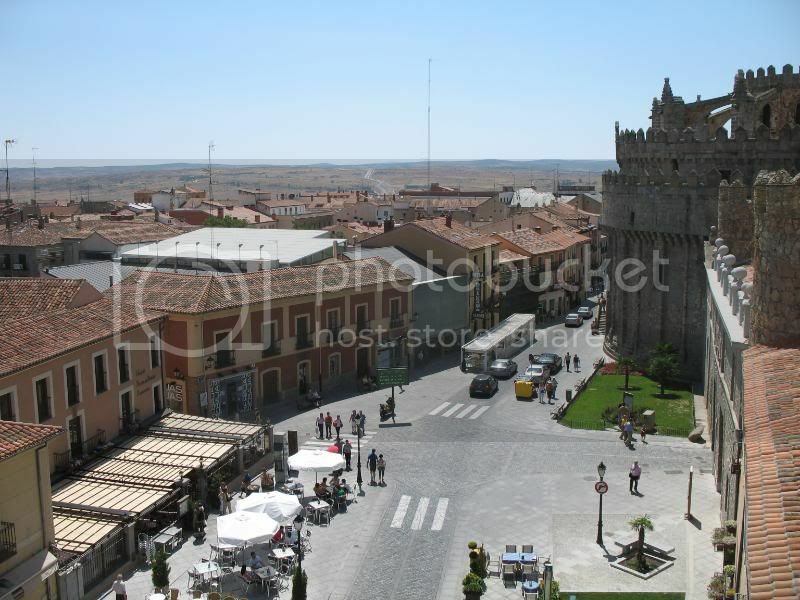 My opinion, Avila is one of the most enchanting villages in Europe.